As the Shield Hero, Naofumi is unable to attack. 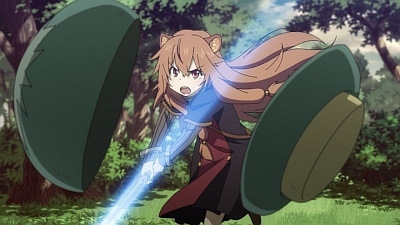 He purchases Raphtalia - a Racoon Demi-Human girl - and uses her attack capability to level up. Will Raphtalia be able to move past her traumatic childhood to help Naofumi rise?